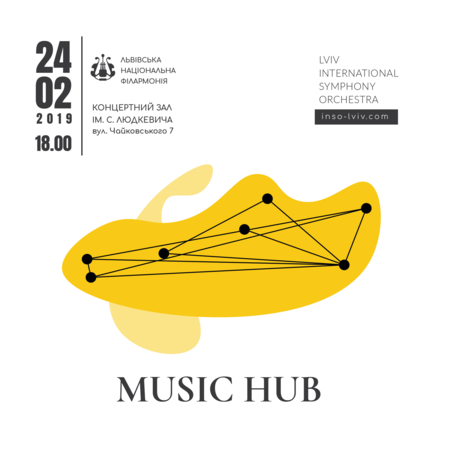 Conductor from Great Britain, orchestra and soloists from Ukraine, music program built on the crossroad of cultures and continents. The Carnival Overture became a symbolic farewell by Antonín Dvořák to Prague and a greeting to New York where he moved to in 1891. In this piece Dvořák depicts a bright and masterful evening image of the festive carnival as seen by a random traveler – so the feast is taking place as if somewhere by side and we are watching and living though it as travelers.